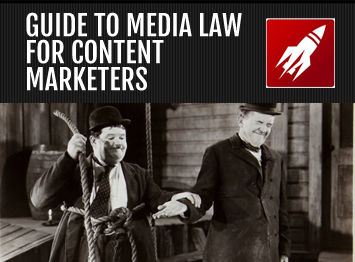 Red Rocket Media is pleased to announce the release of its media law guide, aimed at helping content marketers ensure their content doesn’t breach the industry's strict regulations. Together with David Banks - a specialist in media law – the Red Rocket Media team brings bring clarity to an area often misunderstood by many companies The guide offers up-to-date advice on how best to use text, facts, quotes, images and music, giving marketers confidence that their content will always stand up to scrutiny. Marketing Manager, Michelle Hill, says: "There still seems to be so much uncertainty surrounding copyright, with brands taking big risks using quotes and images found on the internet without permission. This could land them in serious financial trouble; which could easily be avoided just by knowing some of the basic rules." "With regulations ever-changing, we wanted to make sure that our guide was 'up-to-the-minute', so we approached David to work on it with us. 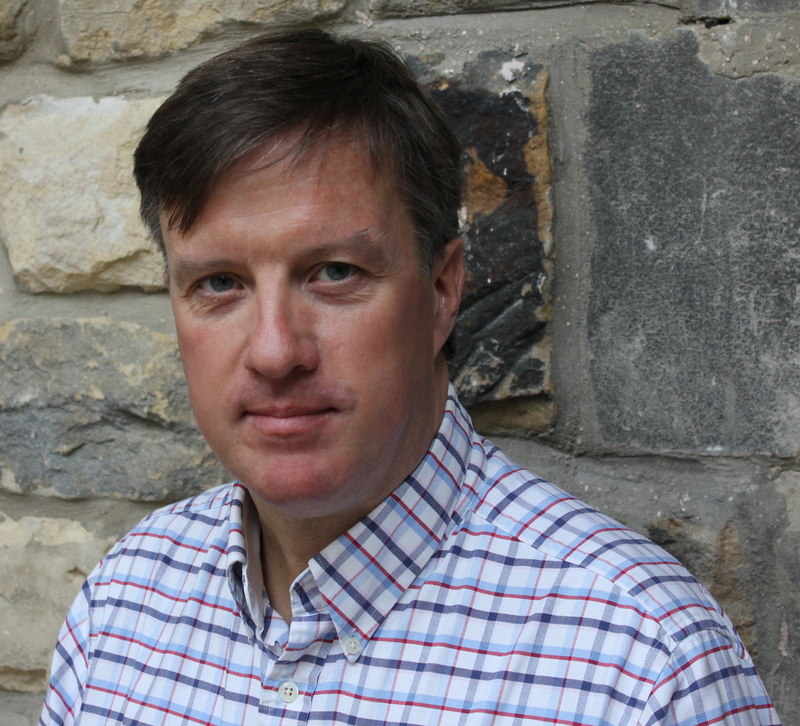 He is one of the UK's leading media law consultants, working with national media, government, agencies and charities, as well as having 26 years' experience in journalism." "We'd advise any company producing content to keep these regulations to hand - just a small amount of due diligence could keep you out of trouble and prevent your company from incurring potentially huge fines." * For more information regarding media usage, ownership and rights please contact Red Rocket Media.